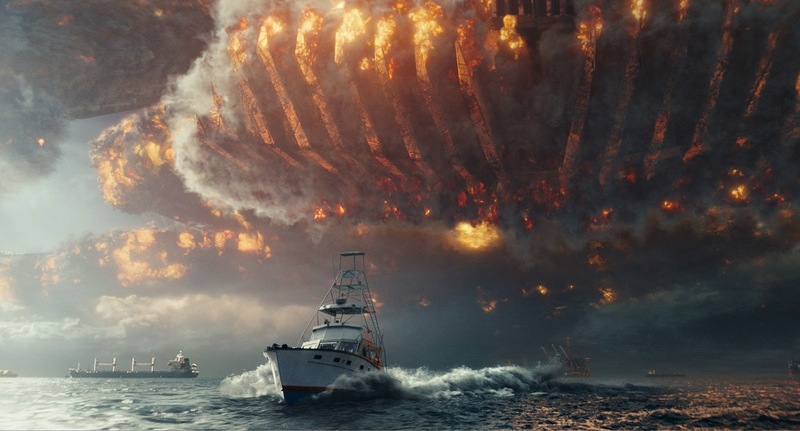 Critics Consensus: It's undeniably visually impressive, but like its predecessor,Independence Day: Resurgencelacks enough emotional heft to support its end-of-the-world narrative stakes. CURRENTLY PLAYING IN CINEMAS NEAR YOU. IF IT ISN'T CLICK HERE TO FIND OUT WHEN. So Independence Day was released on the 3rd of July in 1996, when it opened it just blew the minds of those that saw it. It also introduced people to Will Smith as a bonafide action movie star and pushed him into the limelight like no other movie that he'd done before. Sure he had Bad Boys the year before but that movie didn't blow people's minds like Independence Day did. 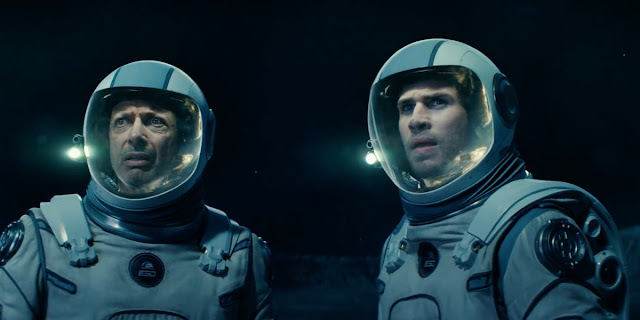 That movie didn't have city-sized alien space ships and the near destruction of Earth. 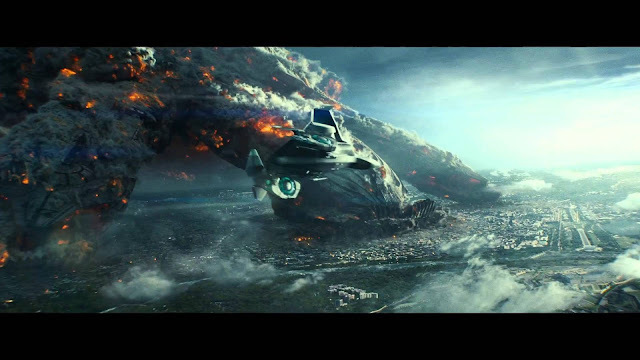 As action movies go and as well as sci-fi movies during that time I don't think any of them had giant space ships try to destroy the entire planet. So yeah it made an impact. 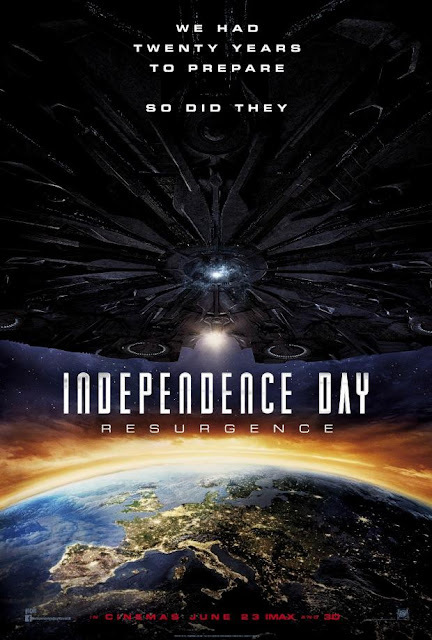 The fact that it was titled such and released on the day the US celebrated its independence day and was a movie that was all about stroking the egos of Americans as the greatest country in the world and the one that would probably save the world should poo hit the fan probably helped it too. But the rest of the world enjoyed it too. Maybe. It was a pretty simple story, alien comes by earth in gigantic ship that starts to spawn smaller gigantic ship that soon enter earths atmosphere. 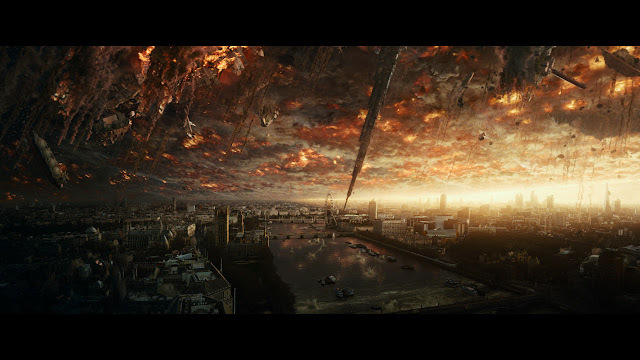 Humans try to make contact but aliens make it clear they're not here to make friends by destroying major cities. Humans are devastated by this but soon gather up their courage and try to hit back with big nuclear stick. It doesn't work. Humans are disappointed until one smart man hits upon an idea sparked by something his father says to him. Lo and behold he hatches a plan to send a virus up into gigantic alien mothership that will disable all other gigantic alien spaceship and give humans a chance. The movie was filled with amazing visuals and preposterous plot twist and cheesy lines and one pretty amazing presidential speech ever to be delivered in a summer action movie. 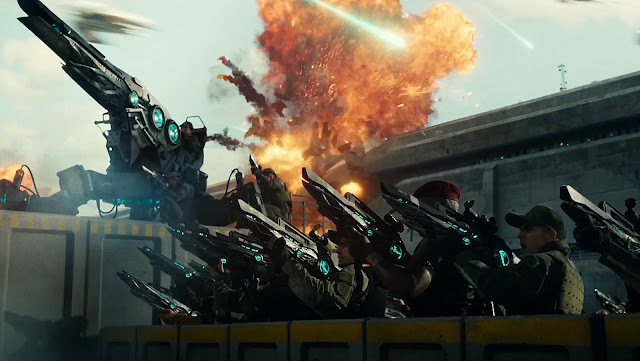 It was the ultimate summer sci-fi action movie guilty fun. 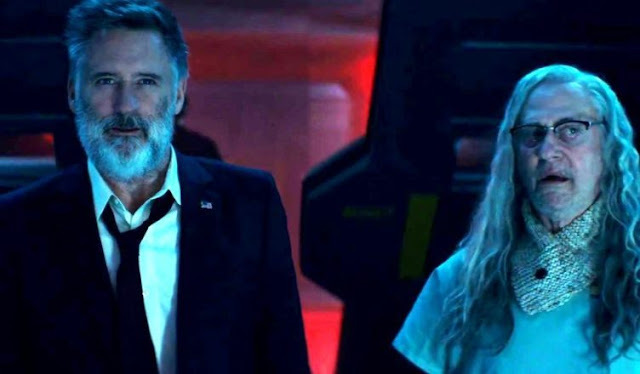 Independence Day: Resurgence which appeared exactly 19 years, 11 months, and 21 days since the first movie tries very hard to replicate the everything that happened in the first film while dialing up everything to 11 and then some. Unfortunately it falls a little short. So here's a list of what I like about it and the things I didn't like so much about it. Seeing the some of the old cast. Like Jeff Goldblum, Bill Pullman, Judd Hirsch and Brent Spiner. Liked how the treated the characters. 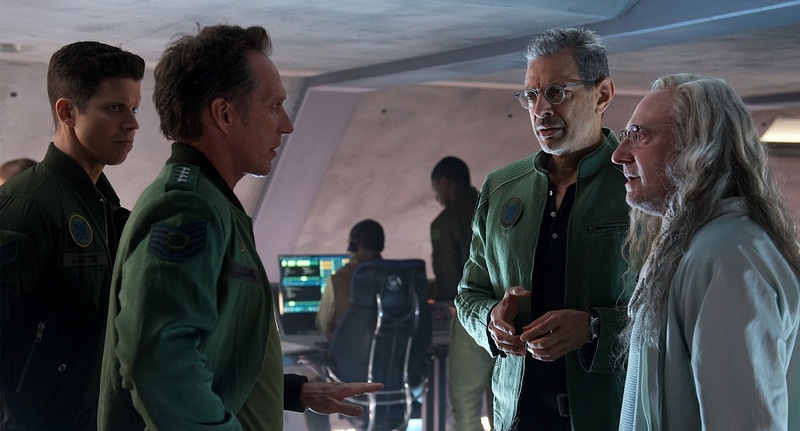 Although it does seem odd that Brent Spiner's character Dr. Brakish Okun is back considering in the last scene he was in in the last film someone just confirmed that he was dead. Liked the visuals. The aliens, their craft, the inside of their big old mothership, very cool. Giant alien mother wrecking havoc across the desert. very cool. The way the giant mothership enters the earths atmosphere and the destruction that it brings forth on the planet, very cool. The way human civilization has used the alien technology to advance our own technology, pretty cool. Now the things I didn't like all that much. The story. I know I shouldn't have expected much after all it's just about earth defending itself against the alien rescue mission and I actually didn't have much of an expectation for it but still I was a little disappointed. They could've done a better job. Too many characters and most of them feel shallow. In the first film you didn't have as many characters but you were given enough time with them to feel something for them and their situations. In this one, not so much. Bringing back some of the characters from the first film only to kill them off pretty quickly. Bad acting especially by the new casts and especially during CGI / green screen heavy scenes. It was really obvious that they were not sure of what they were doing or what they were supposed to be doing and feeling. This sequel is nowhere near as good as the original. There is no care taken when developing each of the new characters that show up to take us into the next film. The other thing that is painfully obvious in this movie is the attempt to appease their paymasters who are obviously chinese. I am very happy that there are more asians in a big summer action movie from Hollywood but at least do it well and proper. On earth you hardly see anyone from asia but somehow on the moon it seems like everyone there is asian. Doesn't that seem odd? Or weird? It just stood out a little too much for me. And guess what, the asians get knocked off pretty early on too. The only asian face left is the pretty female fighter pilot whose scenes consisted of having another character try to pick her up and then just looking serious in a fake fighter plane. Anyway, as much as I gripe about what I didn't like about it there were still moments that were enjoyable. So I'm going to give this movie a 2.5 out of 5. But I do have to say this though, based on this movie my expectations in terms of story and character development for the next movie will be a lot lower and remember I tried not to set my expectations too high or even have any before I saw this one.